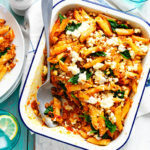 With footy finals upon us, it’s time to think about what to munch down on when supporting your team. You don’t want to watch a nail-biting footy final on an empty stomach so having some satisfying snacks at arms reach is essential. 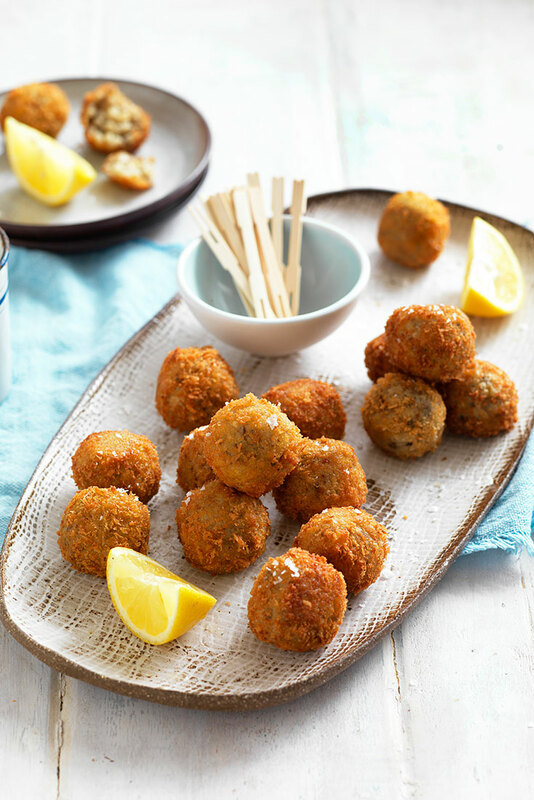 We’ve got you covered with the ultimate footy finals bites that are as easy to make as they are to eat. 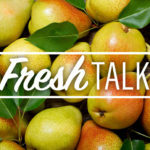 Have a look at the following footy snacks, that will give you all the energy you need to barrack for your team. 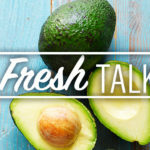 With only four ingredients, it doesn’t get any easier than this avocado loaded sweet potato fries recipe. 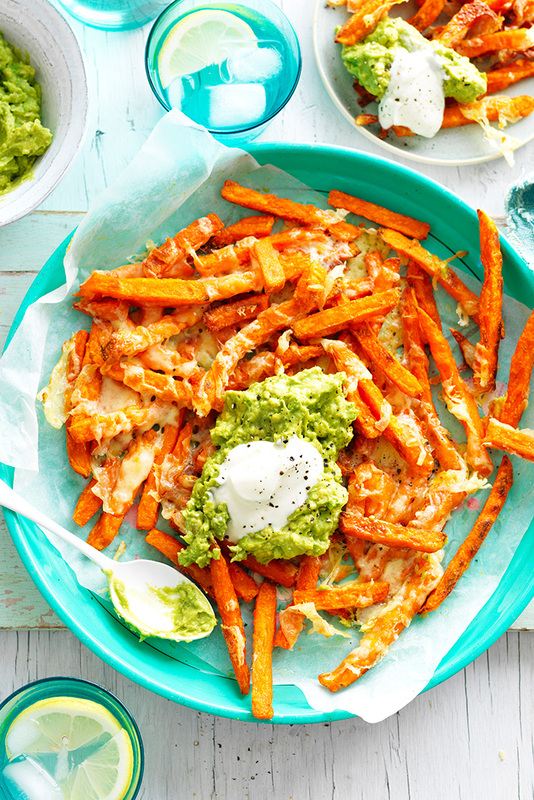 Top your fries with cheese, smashed avocado and sour cream. 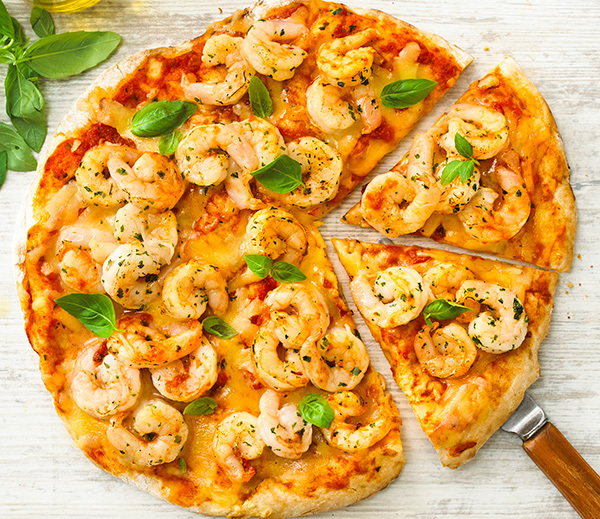 A pizza is the ultimate finger food! 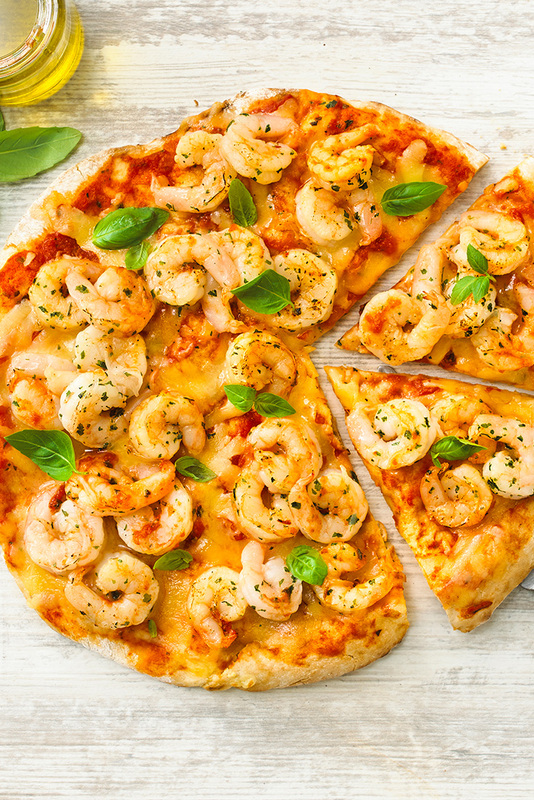 Pick up a slice of this garlic prawn pizza without missing a penalty. 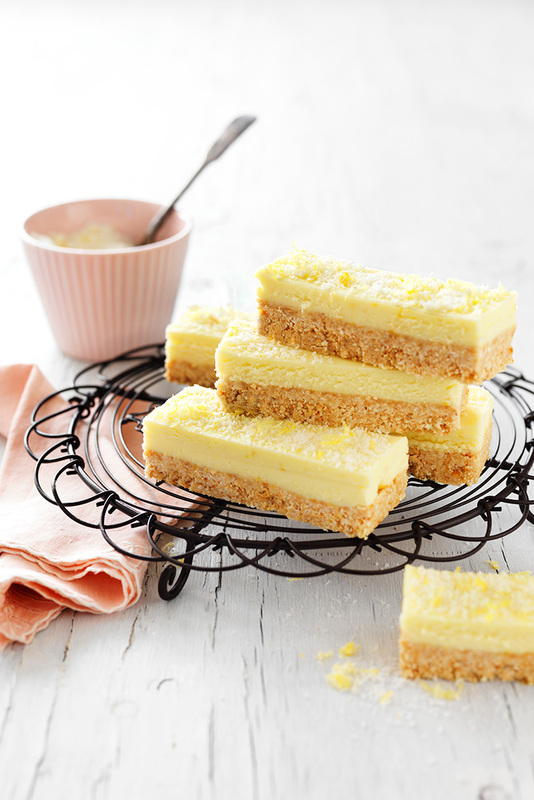 If you have a sweet tooth this lemon coconut slice is a real winner. This trending slice will certainly impress all who try it. How could you say no to mushroom arrancini? These golden balls of goodness will give you all the energy you need to see you through to the end of the game. It’s a cheese platter on a stick! 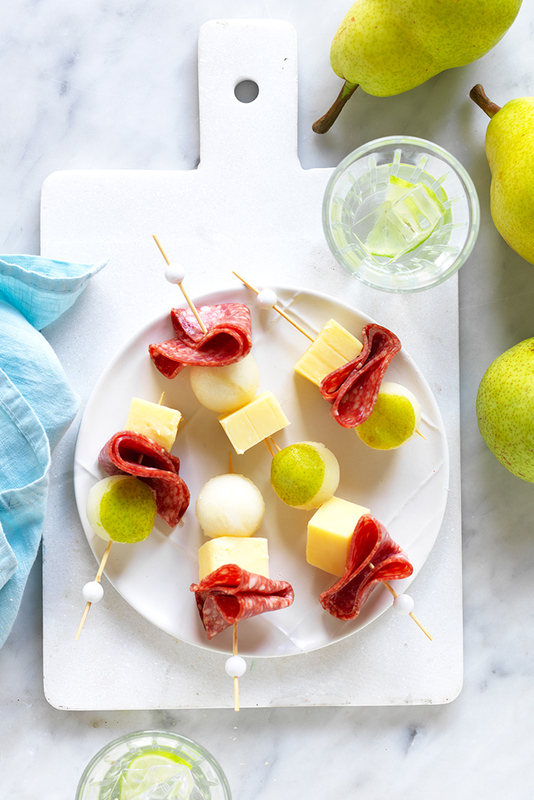 These fuss-free pear, salami and cheese skewers are easy and portable. Just don’t wave them around if your team scores a try! Why have one guacamole when you can have three? Enjoy three different flavours, try a Thai guacamole, a mild kid-friendly guacamole or a hot and fiery guacamole.